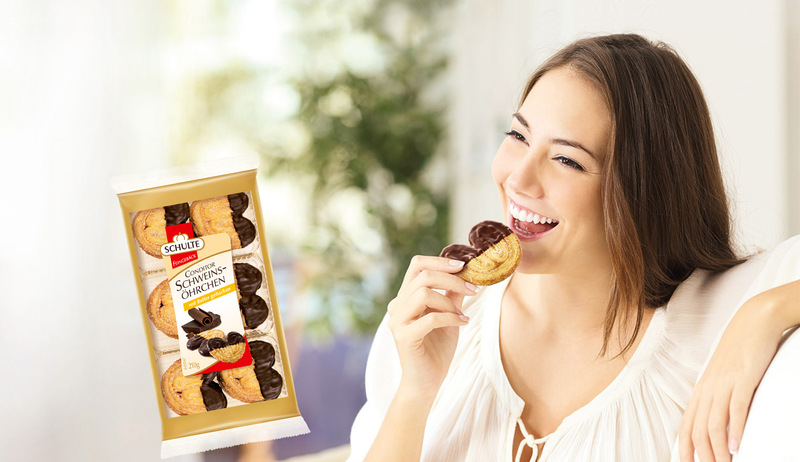 Baking tradition you can taste. Dive into a world of exquisite ingredients and traditional recipes. 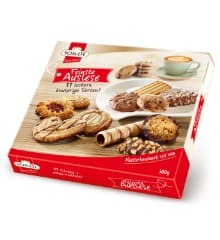 Our extensive range of products offers the right biscuits for every season and every occasion. Visit us once from time to time: Our outlet store and our online shop offer regularly attractive offers. If in our outlet store in Rietberg or online: A visit which is always worthwhile!